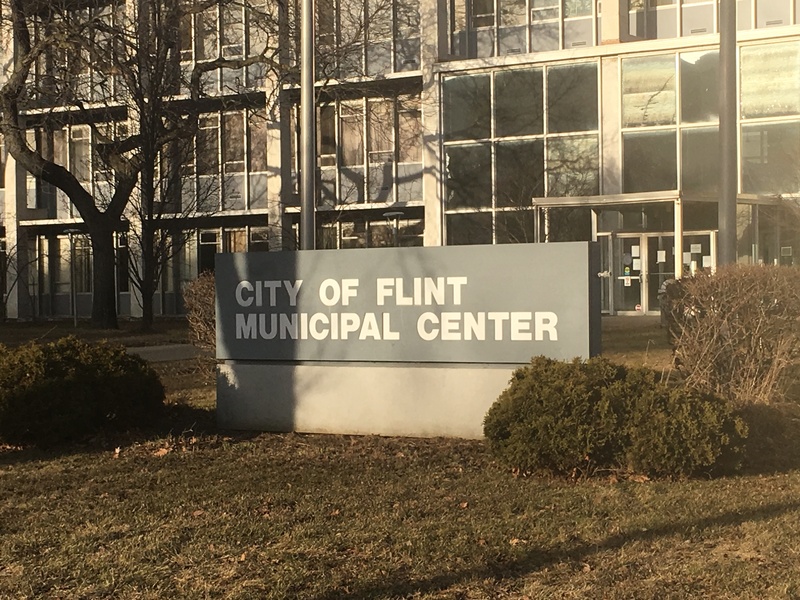 FLINT, MI –Flint City Council members say an initiative to replace the city’s pipes doesn’t need help from an outside public relations firm. In a 7 – 1 vote on Aug. 14 council members turned down a $92,000 request by Flint Mayor Karen Weaver to continue using Lansing-based Martin Waymire for public relations services regarding the mayor’s pipe replacement program, FAST Start. In June, the Flint City Council voted 8 to 1 to postpone expanding funding to Martin Waymire, a Lansing-based public relations firm. Waymire was hired in August of last year for Mayor Weaver’s FAST Start lead pipe removal Initiative. The change order is to the tune of $92,500, this puts the contract at a total of $160,000, total. The previous contract with the city was signed in March and was for $67,500 for the year. “I don’t believe we need to be spending that kind of money on public relations, I think the programs in place and moving fine,” said Councilman Scott Kincaid in June. “We don’t need to spend anymore money with Waymire. “There isn’t one medium that works best for communications of a project of this size,” said FAST Start Coordinator, General Michael CH McDaniel. According to McDaniel, the firm volunteered their time to the city since March 2016,” before formally entering into a contract with the city. Martin Waymire was put on retainer at $5,625 per month. The new contract of $13,214.29 per month would have run from August 2017 to March 31, 2018. David Waymire, senior partner at the firm said the cost was quite low and a ‘good deal’ for the city, during a June interview. “As the contractors get closer to an area, we don’t want to have those teams perform another door-to-door canvas again, we’d like to have them get in there and get right to work,” Waymire said. The funds come from a $500,000 contract with the state for Weaver’s pipe replacement program. A communication plan was required by the Environmental Protection Agency for Flint to move forward with the pipe replacement initiative. McDaniels said d that much of what is needed in terms of communication must be handled from a day-to-day week-to-week basis with “many changing factors involved.” Saying, “people don’t communicate by one medium anymore and we need to reach people as fast as possible,” he said. Flint City Councilman Eric Mays was the only supporting vote for Weaver’s request. Councilwoman Kate Fields was absent from the Aug. 14 meeting.